Jesse has been an ongoing contributor on this blog, educating us on the fascinating world of fermentation. Now, he’s taken his talent for writing to a new level, and I couldn’t be more excited! 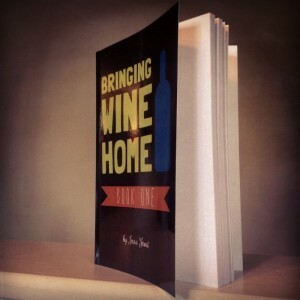 His new book, Bringing Wine Home: Book One is available NOW and will be on Amazon soon. 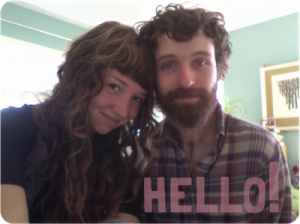 I have been crazy waiting for this project to be complete since Hannah and Jesse first told me it was in the works. 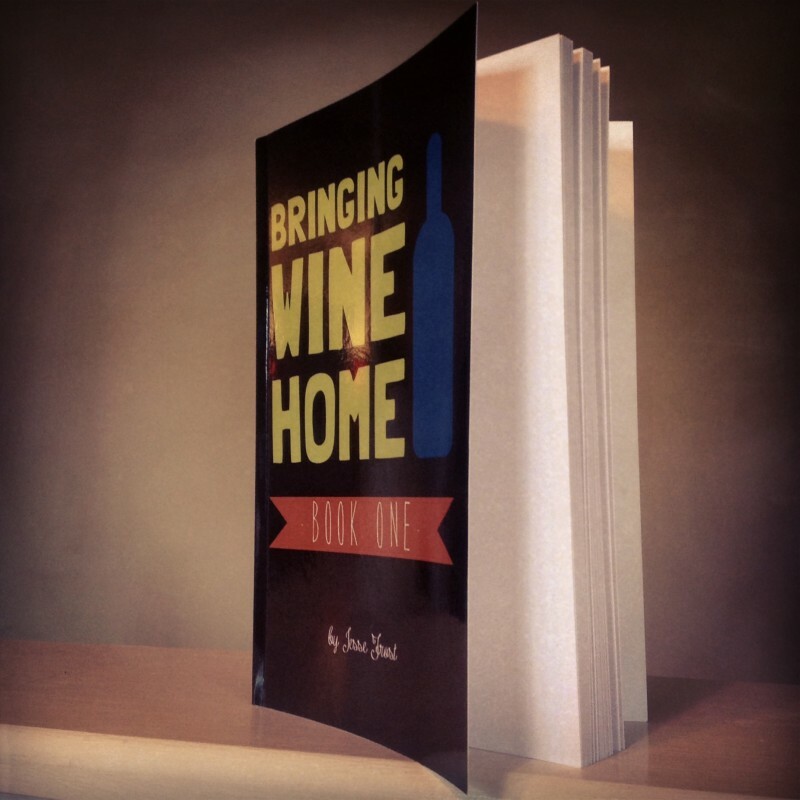 The anticipation, and also the desire to blab about it to everyone, has been nearly overwhelming! I am going to pick up my copy at the Kentucky Green Living Fair so I can get it signed by Jesse and Hannah. Because one day (when they are even more famous then they are now), I can say that I knew them before they were famous. Visit their website to learn more about the book and them. Just a fair warning: their blog is sort of addictive, so prepare for yourself for a long morning of off-grid-cabin-envy-web-surfing.